This is a quiz based on holi festival. 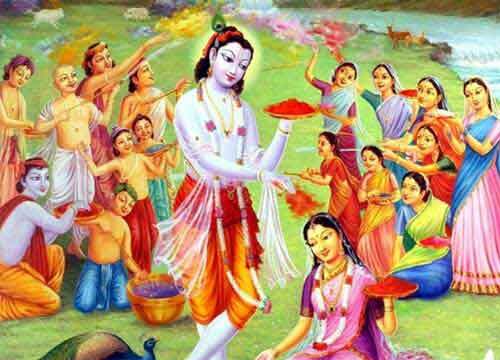 It is an attempt to learn more about the different aspects of Holi and how it is observed in different parts of India. Answers to the Holi festival can be found in the blog. If you have any doubts regarding any question you can do a search on the blog.